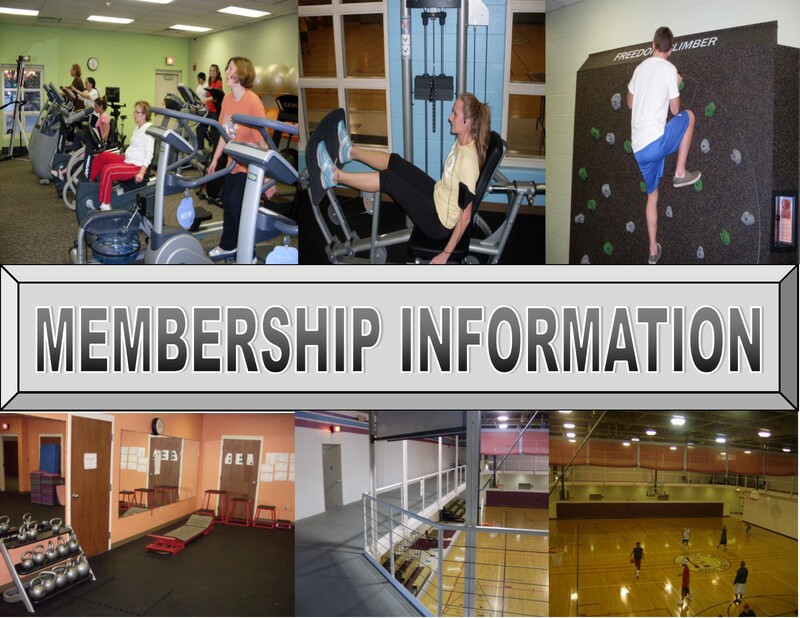 Rossford Residents (with proof of residency) can pay $5 daily admission to the Rossford Community Recreation Center. All nonresident guests MUST turn in a Member Issued Guest Admission Permit along with $5 daily admission fee. Nonresidents without a Guest Admission Permit will not be allowed into the facility without taking out their own membership. All standard memberships will be issued a limited amount of GAPs, Guest Admission Permits. Pilkington Employee Memberships are not eligible for these permits as the Pilkington membership is a nonstandard membership that only covers the Employee (and spouse if applicable). Pilkington employees MUST present Pilkington ID with each visit to verify employment. These permits allow members to “sponsor” a guest’s visit with turning in of the permit with paid admission. The member does not need to be present with the guest, but the member’s issued Guest Admission Permit MUST be submitted with that guest’s payment in order for that guest to be admitted to the facility. Also, the Member is responsible for their guest’s behavior during their visit. Rossford residents who are not members are NOT required to turn in a Guest Admission Permit, but they will be asked to verify their residency. Rossford residents who are not members also will not be issued any Guest Admission Permits as that privilege is only available to our members, therefore they are not eligible to bring guests unless a membership is taken out. Guest Admission Permits will only be issued to members based on the type and duration of membership they take out. Parents may distribute their Guest Admission Permits to their children to bring a guest, but keep in mind that they take on the responsibility for the guest their child brings into the facility with that permit. Under our past guest policy we have had youth members sign in people they did not know as their guests. These youth members should be more selective with their Guest Admission Permits as they will be issued only so many of them and they (or you as the parent) will be held accountable for the actions and behavior of the Guest entering the facility under your Member Issued Guest Admission Permit, therefore we will only issue Guest Admission Permits directly to parents for all Youth or Family Memberships. Parents please monitor how these permits are used by your children. NO REPLACEMENT PERMITS WILL BE ISSUED FOR LOST PERMITS, SO PLEASE DO NOT LOSE OR MISPLACE THEM AND BE SELECTIVE OVER WHICH GUESTS YOU BRING IN BECAUSE NO REPLACEMENT OR ADDITIONAL PERMITS WILL BE ISSUED. New permits will be issued at the time of renewal or enrollment as a new member. ANNUAL-BANK DRAFT PAYMENT OPTION: A 12 month minimum membership option that allows you the option of breaking your annual membership payment down into monthly payments drafted directly from a checking or savings account. Requires a prorated downpayment for the first 2 months, and includes a 10% service fee in the price. This membership requires a minimum of a 12 month commitment. See front desk staff or call with questions. RESIDENT: A person or family who lives within the city limits of the City of Rossford, or a student who is enrolled in Rossford or All Saints schools. NON-RESIDENT: Any person or family living outside the city limits of the City of Rossford. QUALIFIED NON-RESIDENT: Available to those individuals & families employed by Rossford businesses who reside outside the city limits. Proof of employment must be shown at the time of application. FAMILY: A family may consist of a married couple and/or the parent with legal custody (or adults with guardianship) of minor children, or child up to the age of 18 years or younger who is still enrolled in high school.